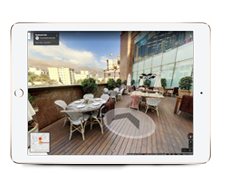 Google Business View is a natural extension to Google’s Street View Technology. 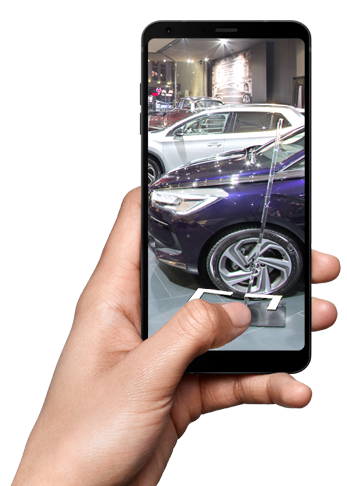 Bringing you a cutting edge experience whereby potential customers can See Inside your business, 24 hours a day, 365 days a year across Google’s massive network. 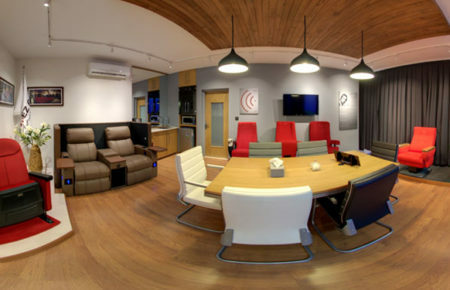 Showcasing your business with 360° virtual tour on Google is a Must. Why? 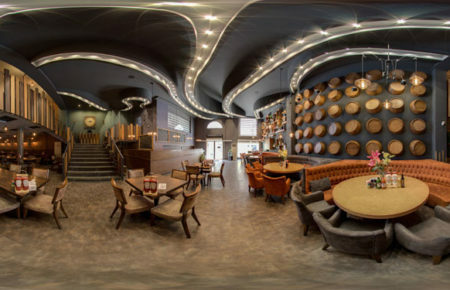 Google Business View 360 ° Virtual Tours will help your business get discovered by enhancing the business’s web profile on Google’s database. 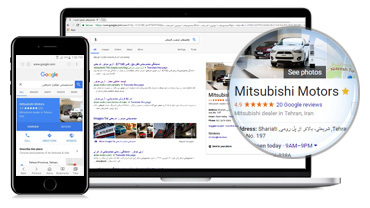 With millions of searches done daily, weekly, and monthly you have a better chance to be found compared to your competitors. 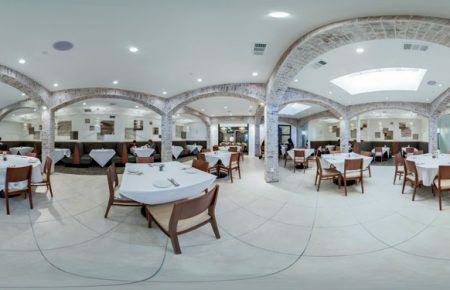 Having Google Business View 360° Virtual Tours on Google Maps can help maximize visibility and take trade to the next level. 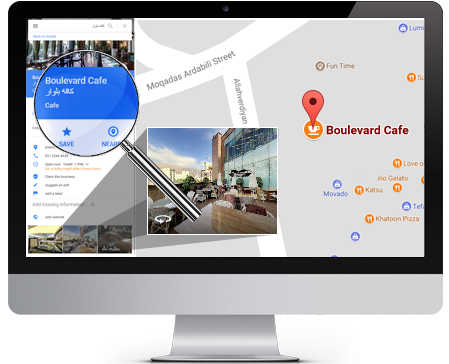 Your customers can navigate and look around your business 24 hours a day, and get a feel of the place before they make a decision. 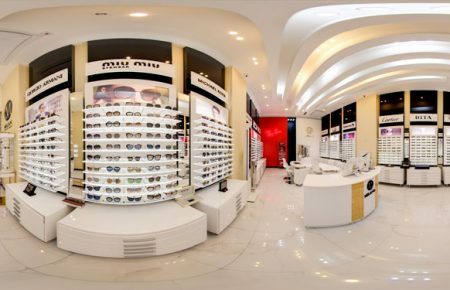 The virtual tour will give customers a better sense of the layout, decor, ambiance and unique qualities of your business. Attracts More Customers. 97% of people search for local businesses before making a decision. 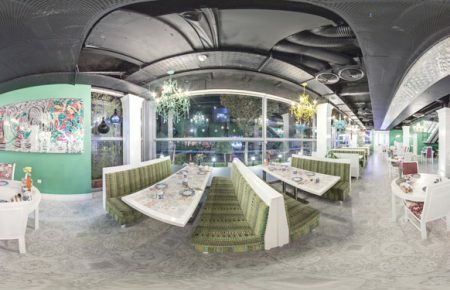 Choosing the right restaurant, cafe, hotel or any business is often a complex decision. 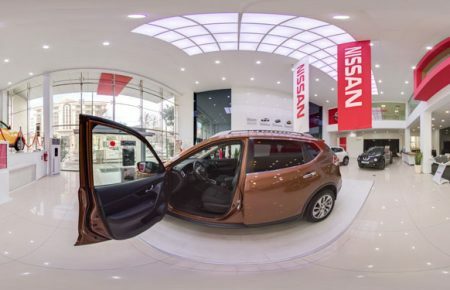 Google Business View offers a significant advantage over your competitors, providing your potential customers with an extra level of confidence by allowing them to See Inside. 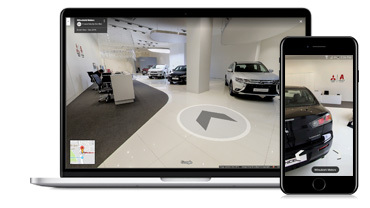 “Google Business View”, “Google Business Photos” or “Indoor Street View” is a natural extension to Google’s Street View Technology. 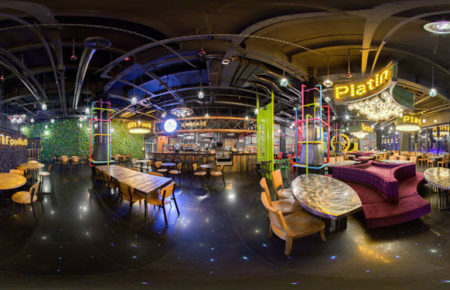 It uses the same photography technique used in Google Street View in order to offer 360˚ interactive panoramas inside businesses. 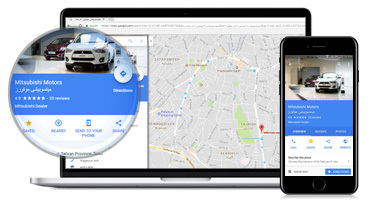 Bringing you a cutting edge experience whereby potential customers can See Inside your business, 24 hours a day, 365 days a year across Google’s massive network. 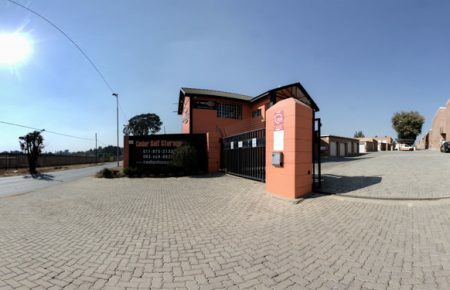 Costs vary from R3000 upwards and is dependent on the size and layout of the areas/s you want to cover and the features/functionality you wish to include. 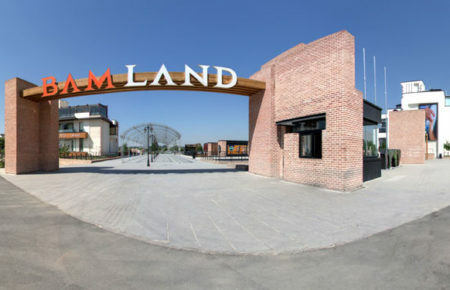 In providing you with a quote, we will often do a site visit to determines the number of pano points (individual 360 degree panoramas) are required. In most cases, a photo shoot will take about an hour or two, but this varies depending on the size of your business. And then the tour would be published after 5 business days. 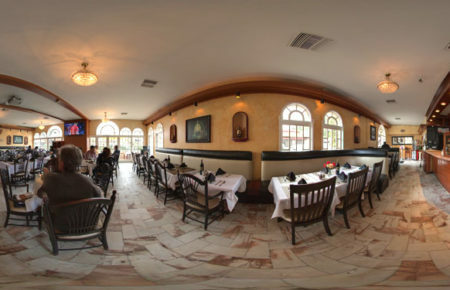 Google Business View virtual tour has no subscription fees, no recurring or monthly payments. 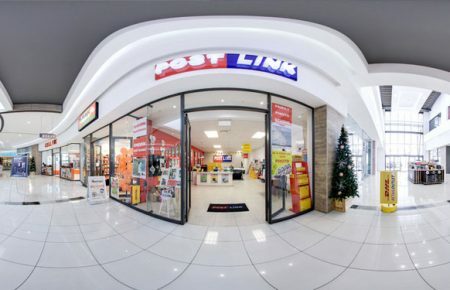 This is a once off investment in your business and is affordable to both small and large enterprises. Published and accessible on Google forever. 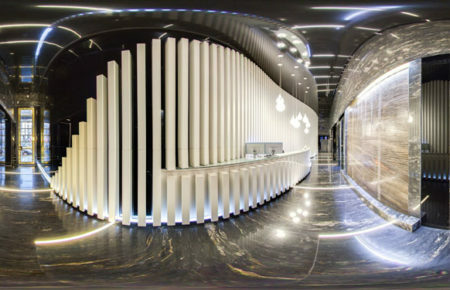 After payment you remain the sole owner and retain all copyrights to the images taken to develop your business virtual tour. 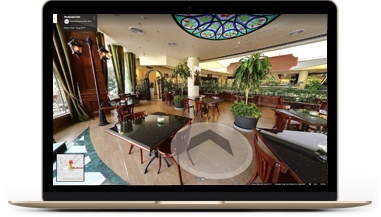 You have the full right to use your virtual tour or static photos on any marketing platforms such as Facebook, eBrochures and websites. Copyright © 2018 by Dione Professional. All rights reserved.